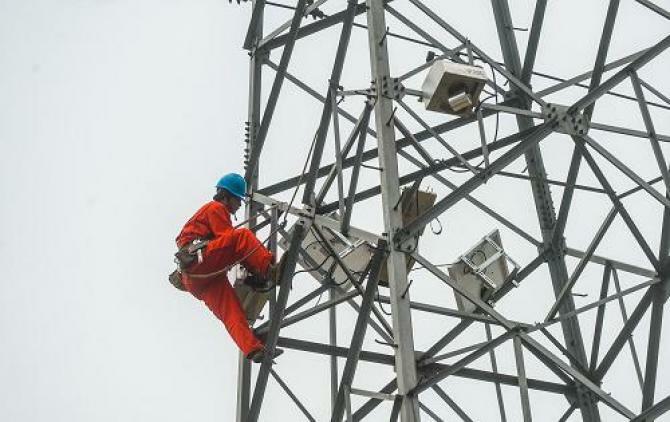 China is planning to bring electricity to the last people in Qinghai Province who remain off the grid, according to the National Energy Administration (NEA) on Monday. Around 39,800 people in Qinghai Province will get access to basic electricity, said Liu Qi, vice chief of the NEA, giving no other details such as the date when the project will be completed. The NEA recently decided to provide electricity to the high altitude areas with harsh natural conditions and a sparse population. Power grid work is high on the rural agenda because it does not just improve people's lives, but sustains infrastructure investment and boosts growth. The National Energy Administration announced on July 7 that it would spend 92.6 billion yuan this year on upgrades, with 20 billion yuan coming from fiscal funds and the rest financed through bank loans. China sees infrastructure investment as a route to growth. The Shanghai Securities Journal reported on Monday that nearly 900 billion yuan worth of investments on roads, railways, airports and other infrastructure projects were approved by the National Development and Reform Commission in the first half of 2015.